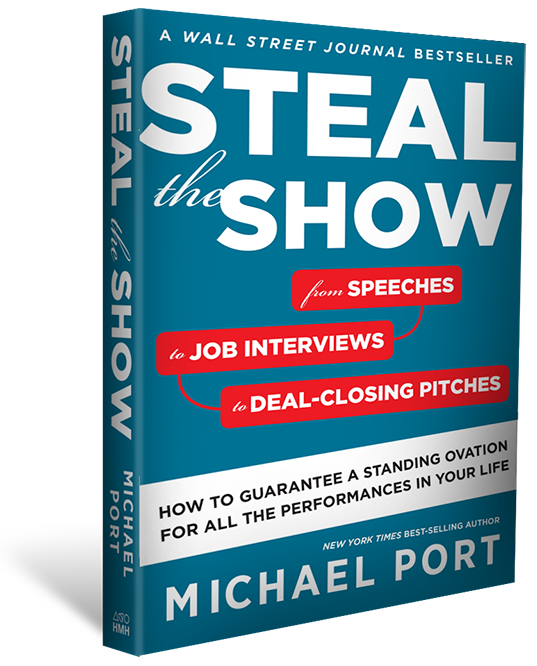 Steal the Show with Michael Port – Podcast, Book and Resources. 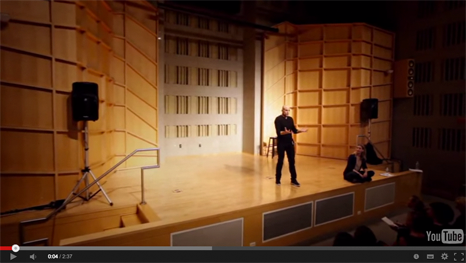 How To Become A Better Performer, Guaranteed. 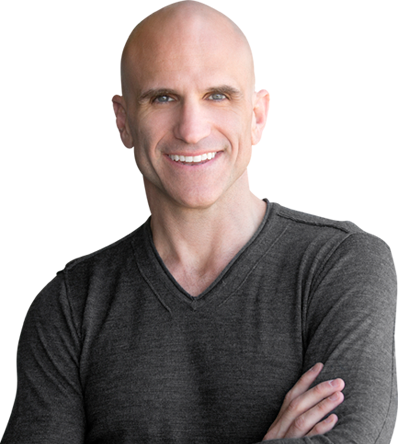 Every day, there are moments when you must persuade, inform, and motivate others effectively. Each of these moments requires you in some way, to play a role to heighten the impact of your words, and manage your emotions and nerves. Every interaction is a performance whether you’re speaking up in a meeting, pitching a client, or walking into a job interview. Once you do, be sure to subscribe, download additional episodes and maybe, just maybe, even post a review! 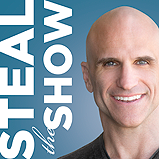 In the Steal the Show the book, NY Times best-selling author Michael Port draws on his experience as an actor and as a highly successful corporate speaker and trainer to show you how to make the most of every presentation and interaction, for improved results in every aspect of your life. We will keep your name and email confidential. We'll never share it. Of course, every once in a while, we'll send you tips and techniques to Steal the Show during all of life's most important moments. You can opt-out with one click at any time.